We believe even the smallest details can change the final result. Consequently, we insist on controlling every stage in the winemaking process, and work exclusively with our own estate-grown grapes. Through a perfect balance of modern technology and traditional —at times even ancient— practices, we aim to create world-class wines based on outstanding terroir and fruit quality. Interspersed with biodiversity corridors, our vineyards incorporate permanent cover crops all year long that are carefully chosen to complement the individual site and grape variety, depending on factors like plant vigour, vine density and soil composition. 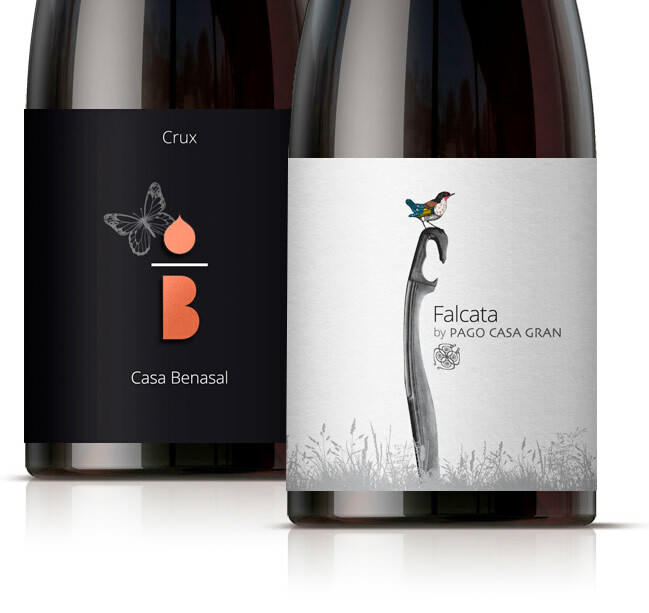 In Pago Casa Gran, our commitment to use 100% native yeasts allows our wines to be naturally fermented and completely authentic, produced without the convenience of generic, commercial yeasts used in most wineries.